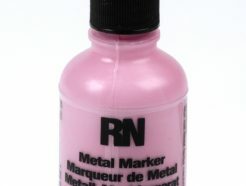 View cart “Britink Metal Marker (Ball Paint Marker) – Standard Tip – Pink” has been added to your cart. 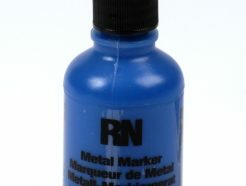 Refill ink for our Britink Metal Markers (Ball Paint Markers). 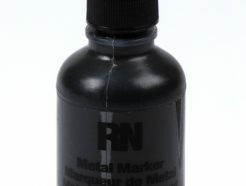 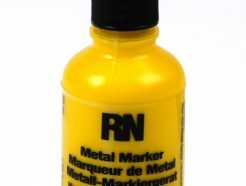 The unique RNM ink penetrates grease, oil and rust to leave a weatherproof, bright, opaque mark. 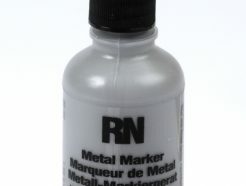 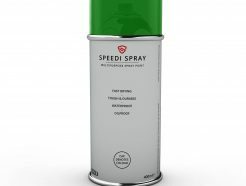 When empty, our Metal Markers can be refilled using our Britink RNM ink, giving you a more cost effective solution. 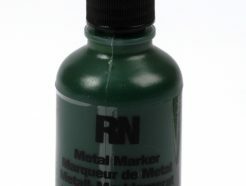 > Metal – Pipes, Steel Girders, Drums, Oil Covered. 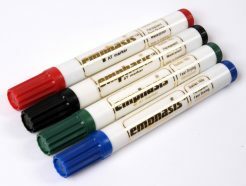 > Wood – Boxes, Crates, Surveyor’s Stakes. 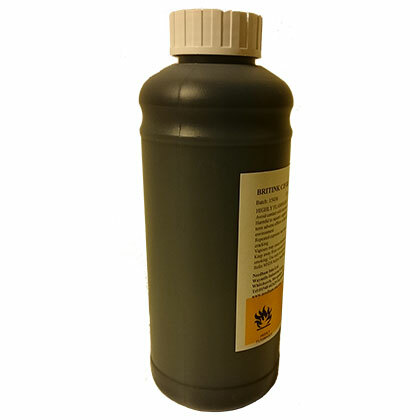 > Plastic – Bins, Containers, Film, Laminates, Drums. > Stone, Asphalt and similar surfaces.